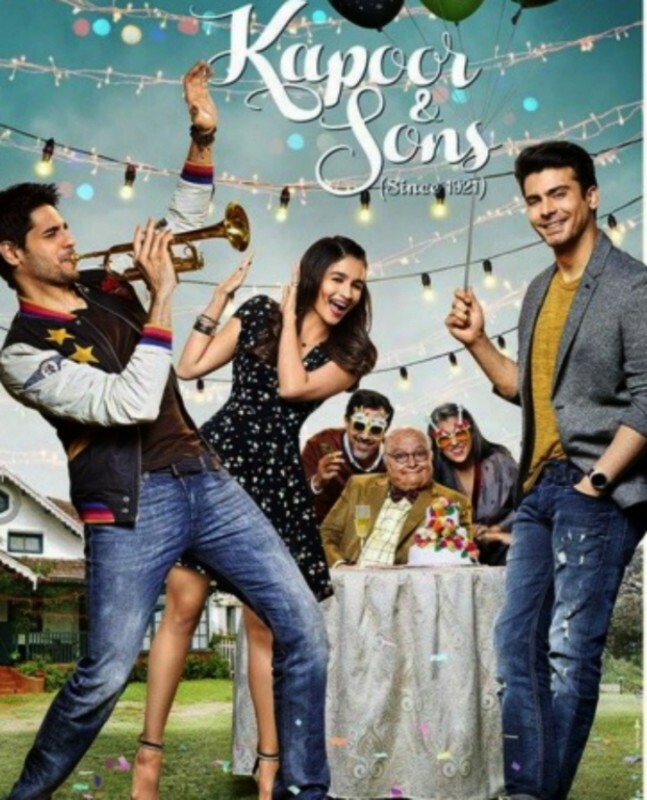 Kapoor and Sons is a very comedy movie with a touch of romance. This drama movie is very hit in Pakistan and India Also. 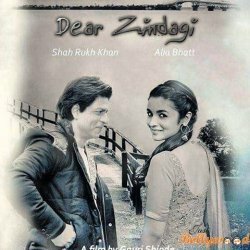 This movie is a very famous and successful and got thousand of fans. 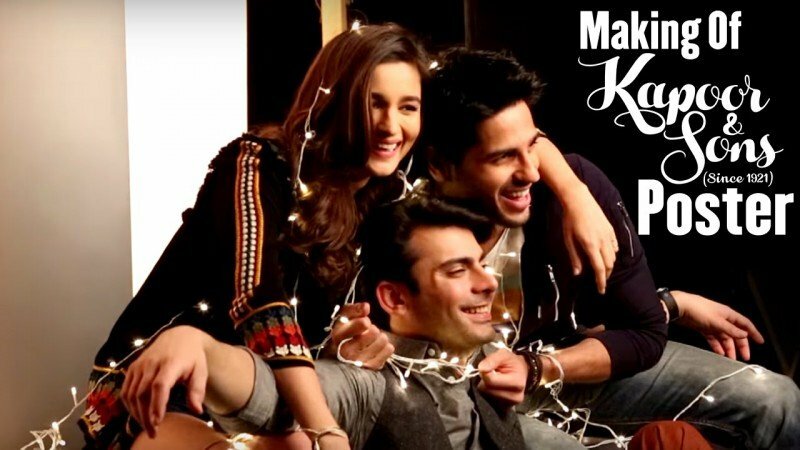 In this movie Pakistani actor Fawad Khan also played a great role with Indian famous and talented celebrities.